 MEET BGC — Bee's Greens Co.
is a company that leverages innovative agricultural technologies to contribute to creating a safer, more efficient, and delicious world. We use indoor hydroponic farming to produce “No Spray & No Slugs” greens - grown on Oahu for Oahu. We believe in growing, eating, and supporting local because it's better for you and it's better for the planet. No extra fuel or packaging used from importing; only the cleanest, freshest goods. Our mission is to facilitate and support the local Food movement via EMERGING AGRO-technologies to promote LASTING environmentally responsible lifestyle practices. Eating and shopping locally is about more than just hometown pride. It means choosing to support your community, your economy, your neighbor. It means not wasting your money or the planets resources on overly-packaged and overly-traveled goods. It's the kindest choice for yourself, your future, and your planet. 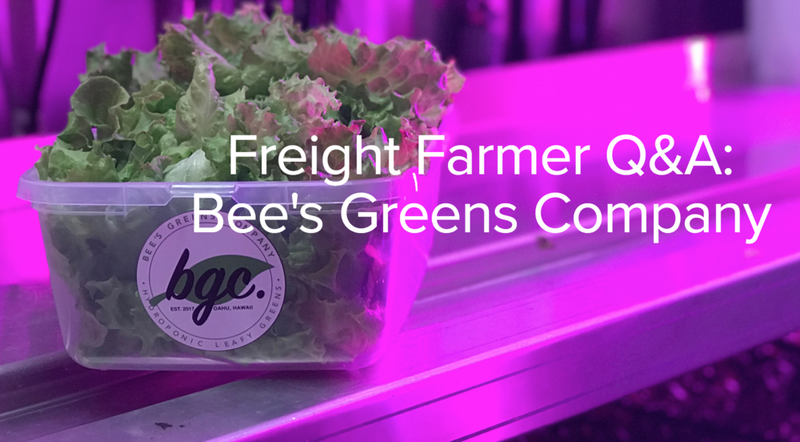 Bee's Greens Company focuses on using innovative technologies to fulfill our mission because they create opportunities for new solutions for today's & tomorrow’s growing problems. The world continues to urbanize, while movements centered around buying and eating locally sourced goods spread and strengthen. The vertical hydroponic container growing system in our Leafy Green Machine from Freight Farms addresses both of these issues. Each year on our 320 square foot footprint, the farm can grow around as much as 1.5 acres worth of traditional farming, and being located in Waipahu, we can deliver truly hyper-local greens to just about anywhere in Honolulu and the rest of the island of Oahu. Want to join the BGC Ohana? We are always looking for interns, farmers market ambassadors, hydroponic specialists, and tech/life science inclined people who are interested in what we are doing. Reach out to us!